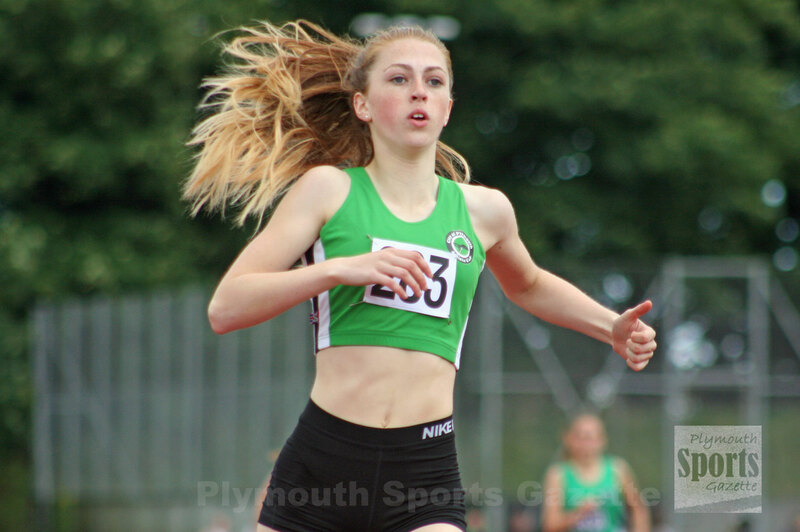 CITY of Plymouth’s Emily Bee is flying high at the top of the early UK under-17 heptathlon rankings after record-breaking performance at the Somerset Combined Events Championships at Street. English indoor pentathlon champion Bee scored an impressive 4,818 points, which broke the meet record by more than 300 points. It is also the best performance this year by a British athlete by nearly 400 points. She was not helped by cold and windy conditions in Somerset, but despite running into a minus headwind she clocked 11.46 seconds for the 80m hurdles, leaped 1.60m in the high jump, threw a new PB of 10.65m in the shot, ran 25.91 seconds in the 200m, recorded 5.42m for the long jump, 29.12m for the javelin and finished off with a 2:30.15 800m run. As well as leading the UK rankings for the heptathlon, Bee is also at the top of the 80m hurdles list with her 11.46 second run at Street. Meanwhile, Tamar Trotters’ Mike Wilsmore represented England at the International Attnager Spitz Meile in Austria. 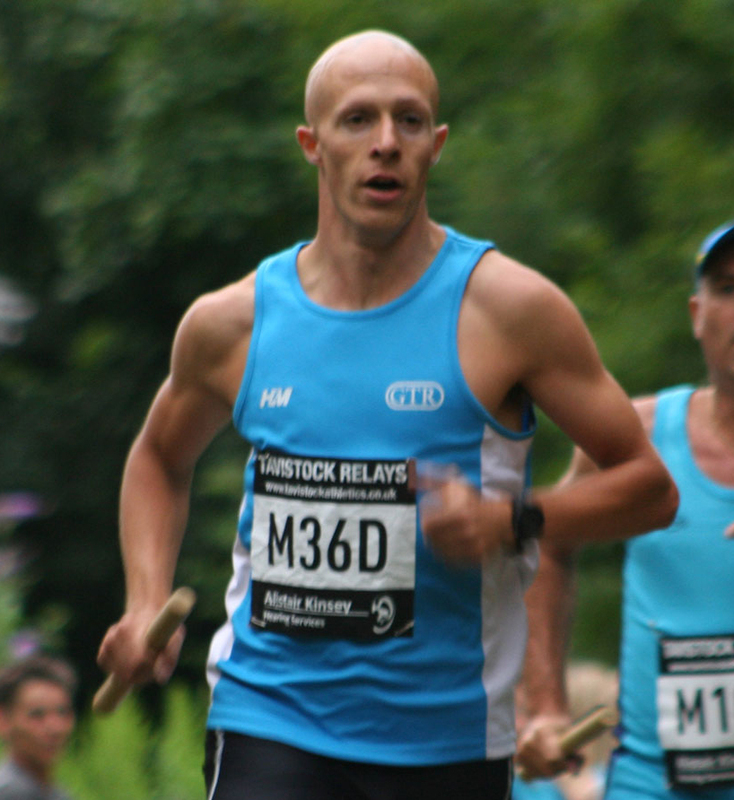 The one-mile road race attracts athletes from across Europe and North Africa. Wilsmore finished seventh overall in a time of 4:14.77 for the tough course. The race was won by Morocco’s Abdelali Razyn in 4:08.68, with Wilsmore’s England and Devon team-mate Phil Norman second in 4:08.90. Fellow England international Josh Carr was third, just ahead of Algeria’s Anou Abderrahamane.